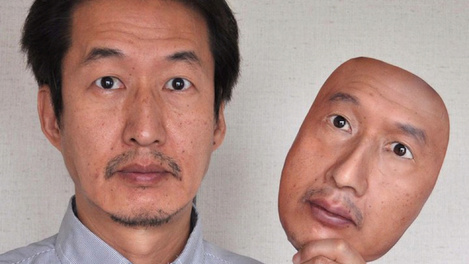 Japanese company REAL-f creates photo-realistic masks. 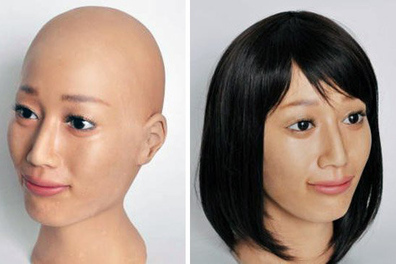 They use "3DPF (3D photo form) Technology", a technique of modeling in three dimensions by shooting photographs from a range of angles and imprinting the image on vinyl chloride resin stretched over a 3D-printed mold. The process replicates details as minute as skin texture and iris and blood vessel patterns in the eye. It costs you around US$4,000 to make a mask, would you be intesrested in getting one as a Chistmas gift?